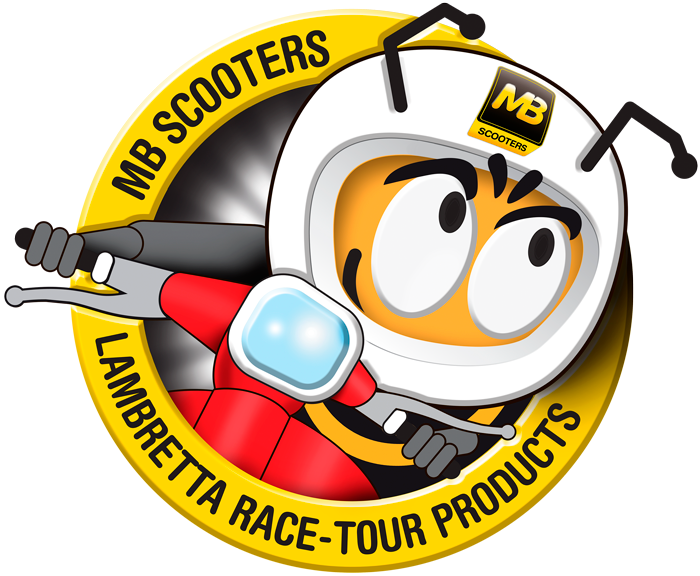 MB is built around the traditional classic Scooter market. 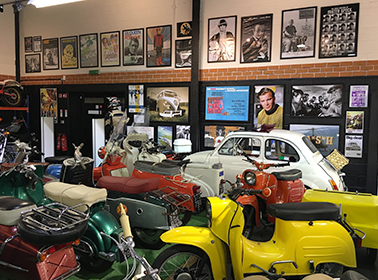 MB continues to be at the forefront of modernising and improving Scooter products - standard and tuned. A trusted and dedicated team of specialists, we work together to constantly improve our company - ensuring a fast and efficient next day delivery service, supplying parts and products around the world. 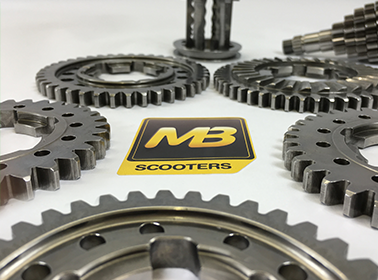 In recent years MB have taken the roll of sole UK distributors for various major European manufacturers and suppliers, helping these companies to develop their own product ranges.